A special place to visit… I support tourism as our most important industry. 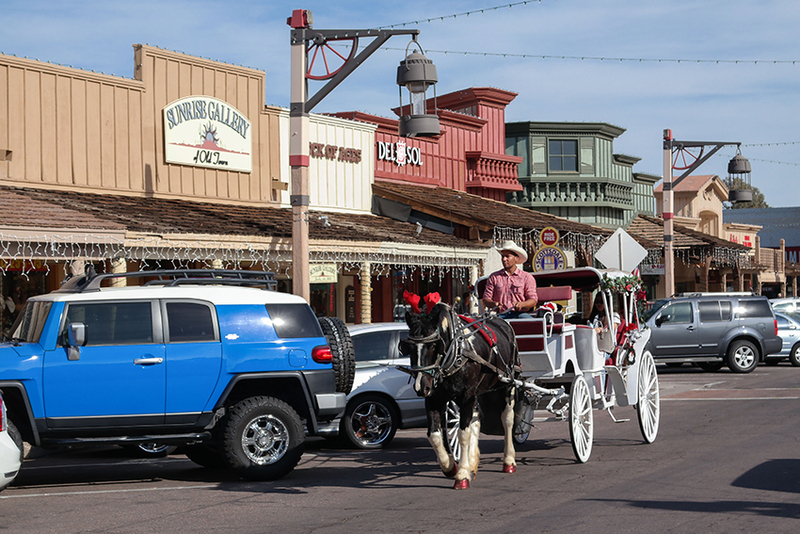 I test each initiative against its positive and negative impacts on making Scottsdale a special place to visit. A special rating of “AAA”… I insist on financial integrity, transparency and sound financial decisions to preserve our AAA bond rating. A special safe place… I vote to ensure the safety of the public in every sense of the phrase – not just fire and police services. A special collection of assets maintained and sustained for the future… I vote to reinvest in the physical assets of our city so the obligation to do so does not fall to our children. A special business environment… I vote to support our unique business attractions like the Airpark, historic downtown, Shea medical corridor. A special place to play and learn… I work to optimize our entertainment and educational assets like the Preserve; WestWorld; the TPC; the Center for the Performing Arts; the Cactus League Stadium. A special citizenry… I respect the voice of the citizens and be an advocate on their behalf.